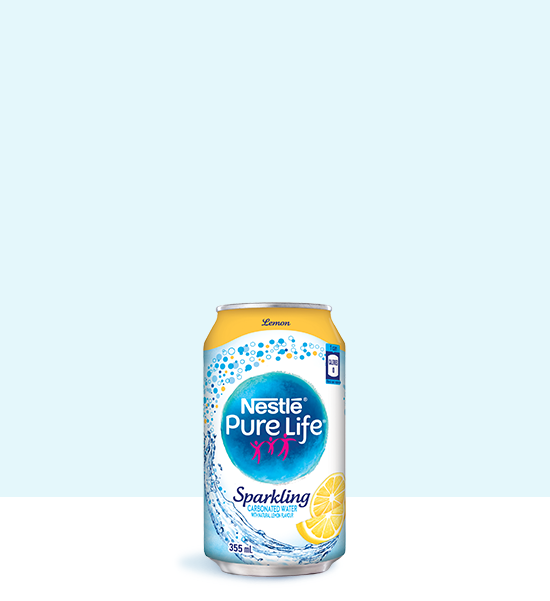 The refreshing natural flavours of lemon, squeezed into a can. 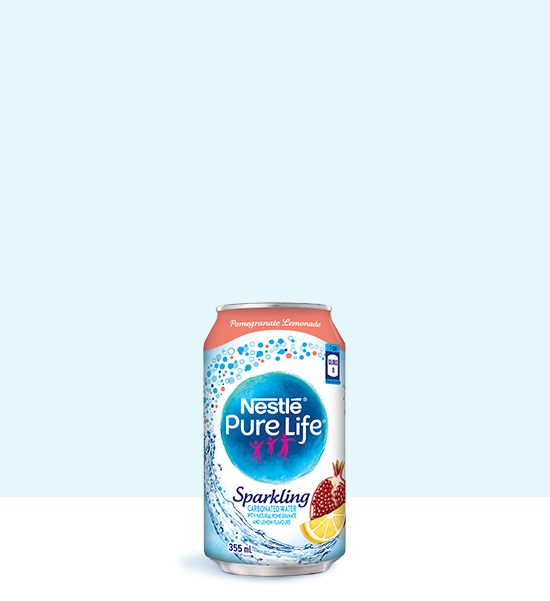 Refresh and uplift any moment while maintaining healthy hydration goals with NESTLÉ® PURE LIFE® Sparkling Carbonated Water, Lemon. 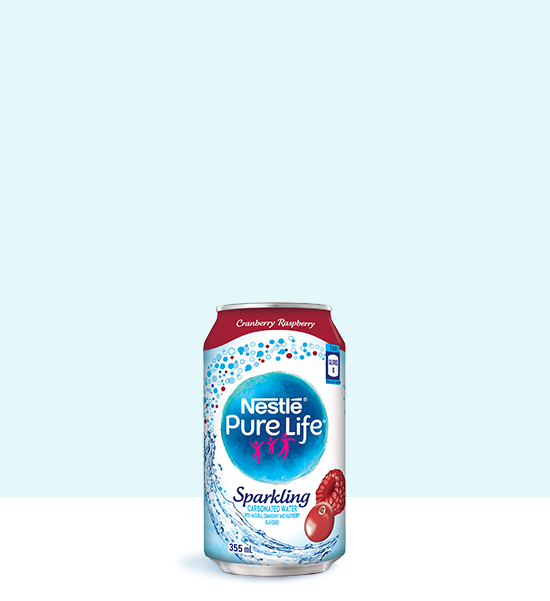 Refresh and uplift any moment while maintaining healthy hydration goals with NESTLÉ® PURE LIFE® Sparkling Carbonated Water, Raspberry Lime.